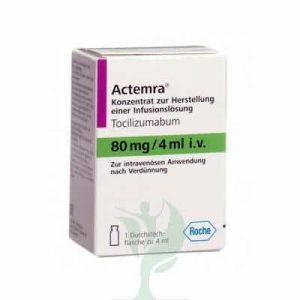 Your patients are suffering from osteoarthritis, and HYALGAN 20mg/2ml can give them pain relief beyond what medication or physical therapy offers. A doctor, licensed medical practitioner, clinic or hospital, you can purchase wholesale HYALGAN 20mg/2ml. Help give your patients the pain-free motion they enjoyed when they were younger. 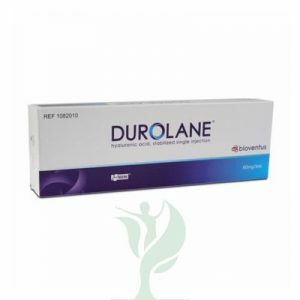 You should inject HYALGAN 20mg/2ml into your patient’s arthritic joint once a week for three to five weeks. Most of your patients should notice a difference about a week after you give them their third injection, but some patients may need to wait until after they have had five injections to get pain relief. Your patients should continue to experience pain relief in their joint until around six months after their HYALGAN 20mg/2ml injection. Most of your patients should return about twice a year for HYALGAN 20mg/2ml injections, but you can determine what is best for each individual patient. Osteoarthritis is characterized by pain and stiffness in the joints, worsening with age. 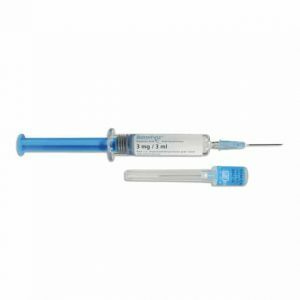 When you inject HYALGAN 20mg/2ml into your patient’s arthritic joint, the hyaluronic acid in HYALGAN 20mg/2ml acts as a lubricant and a shock absorber. Your patient can then move their joint more easily and with less pain. Often when a patient is diagnosed with osteoarthritis (OA), their doctor’s first response is to put them on anti-inflammatory or pain medication, or to send them for physical therapy. 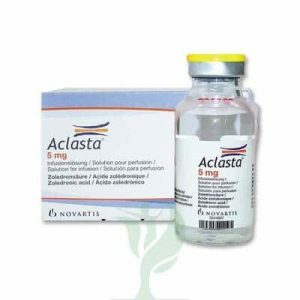 However, these osteoarthritis treatments may stop working after a while and may not even work at all for some patients. 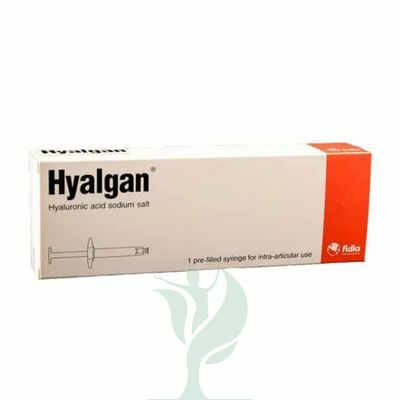 HYALGAN 20mg/2ml is a great choice for your patients that need to find a replacement for their drug therapy or that want to supplement their current therapy with another type for maximum results. You can even use HYALGAN 20mg/2ml to treat your patients that prefer to avoid using any medication for their arthritis. HYALGAN 20mg/2ml can help your patients cut down on medications and possible drug interactions.